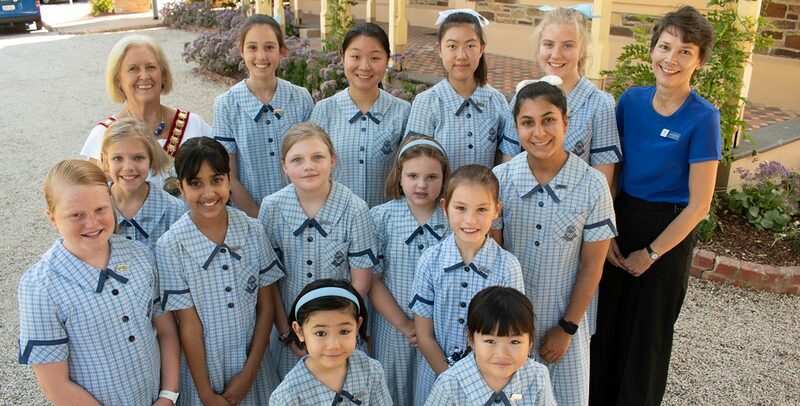 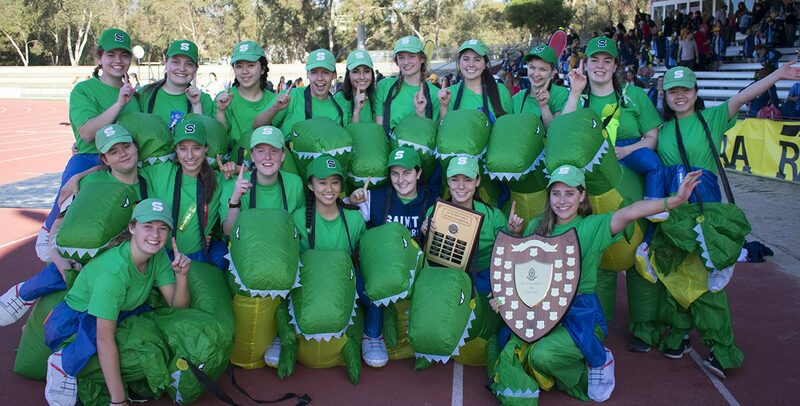 St Peter’s Girls’ School is a leading private ELC to Year 12 Anglican and International Baccalaureate World School located in Stonyfell, just 5km from Adelaide's CBD. 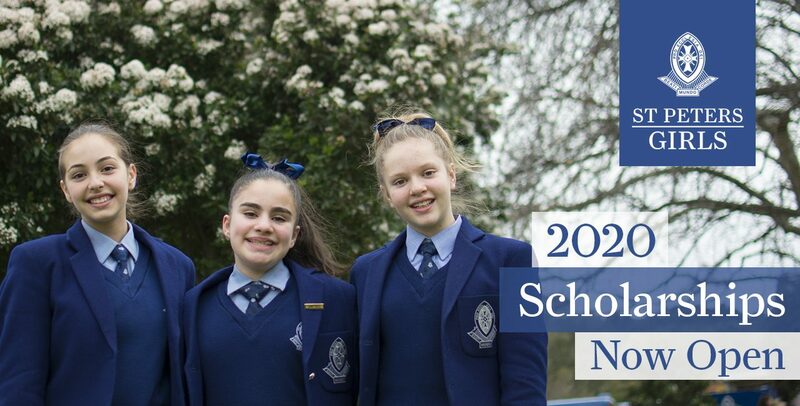 We offer the special opportunity for students to start their educational journey in our ELC and progress all the way through our Junior, Middle and Senior Schools on the one campus. 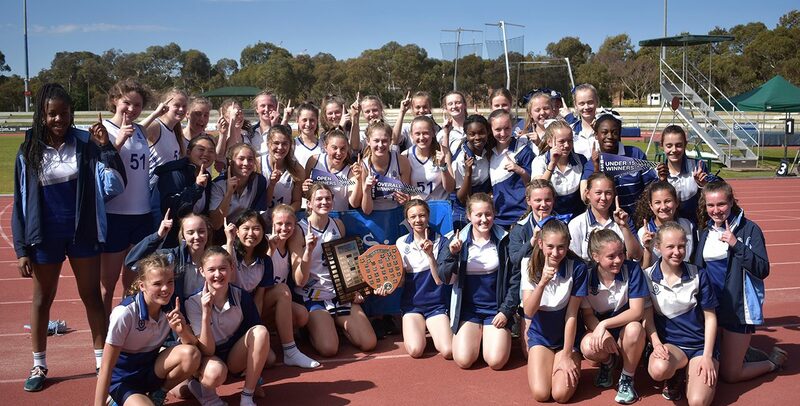 This brings a strong sense of community as we work together to help each girl reach her potential. 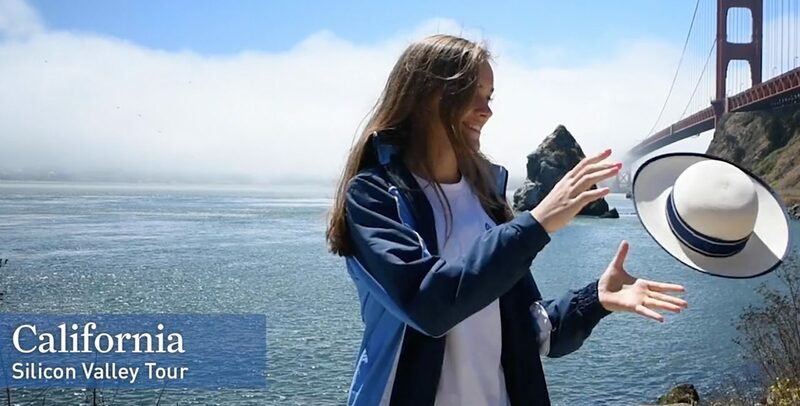 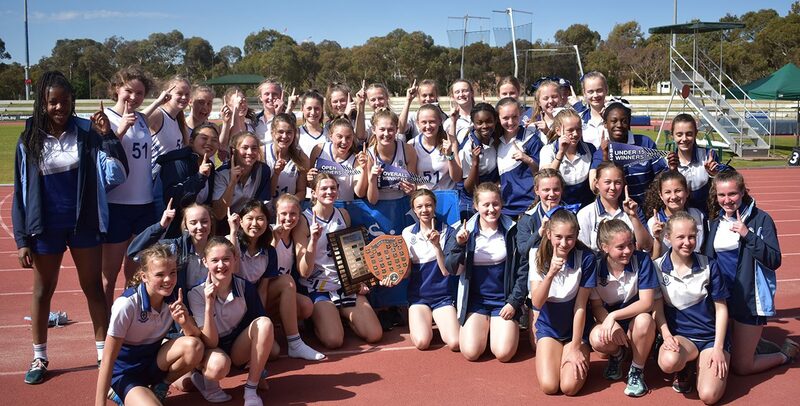 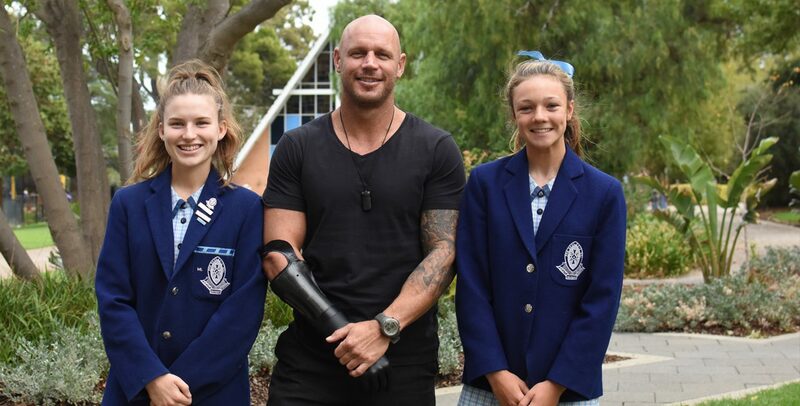 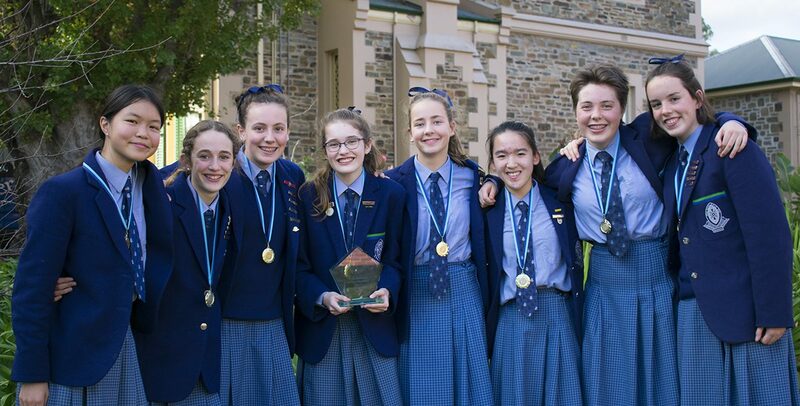 Whether it be through academics, sport, performing arts, public speaking or a combination of disciplines, Saints Girls are well-rounded individuals who are inspired to shine both in and outside of the classroom.